As we discussed in our previous entry in the Akorbi Linguistic History Series, after the fall of the Roman Empire, Latin evolved via Vulgar Latin into the Romance Languages. The long process of change from Vulgar Latin into the dialects that eventually became the regional dialects in Italy happened over many centuries. But how did the Italian that we know today come about? Today, in our second entry in the Akorbi Linguistic History Series, we will discuss the events that took the regional dialects that developed from Vulgar Latin to the modern Italian that exists today. The first documents we know of that were written in Italian vernacular are the Placiti Capuani. These documents discussed a land dispute among three Benedictine monasteries and a local landowner near Capua, in Campania. From the 10th century to the 13th century, most documents in the Italian region were written in these regional dialects. It is important to remember that “Italy” as we think of it now didn’t exist during much of the Middle and High Middle Ages. Different kingdoms and merchant lords have ruled different regions of Italy over time. The Carolingian Kings of the Holy Roman Empire, the Byzantines, and the Normans had all controlled regions of the Italian peninsula for long periods of time. And by the 13th and 14th centuries, Italy was divided between the Kingdom of Naples, Sicily, the Papal States, and Maritime Republics in the north. Without a single central state to regulate the development of an ‘Italian’ language, the people of the Italian peninsula naturally developed regional languages that differed greatly. From the start of the 13th century, large amounts of literature and poems began to be published in Tuscany, with authors and poets using the regional Tuscan and Florentine dialect in a concerted effort to develop an “Italian language.” One of the most famous writers in Italian history, Dante Alighieri, published his epic poems, The Divine Comedy, in his native Florentine. These works were published in a language that all educated Italians could understand and helped to standardize what later became the Italian language. Between the 14th and the 20th century, the debate over what form of Italian would become the official language raged on, regarding linguistic rules like the correct verb forms and proper pronunciation. After the unification of Italy in 1861, the country still remained divided about the question of language. During the unification process, it was decided that Tuscan would become the official language of the country. Of course, the story doesn’t end there. Language is always in a state of change. Today, Italian continues to evolve with more adaption of regional terms and colloquialisms from Lombardy, Veneto, Naples, and Sicily than ever. 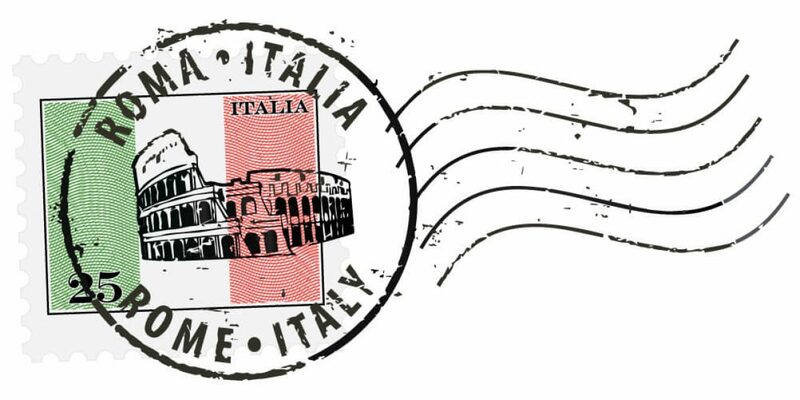 Whether you need a professional translation from Italian to English or any other combination of languages, Akorbi has the language service for you. If you are interested in learning more about our translation, transcription, and multilingual contact services, call Akorbi today at 1-877-425-6724.